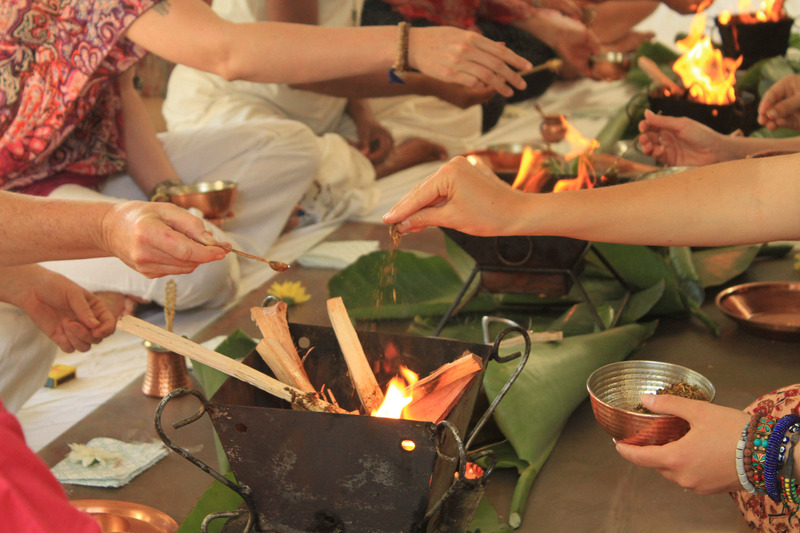 In this workshop we will explore and delve deeper into the ancient healing aspects of Ayurveda. This Introductory Ayurveda workshop will help you decide if the 30hr Ayurveda Course is something you would like to commit to. 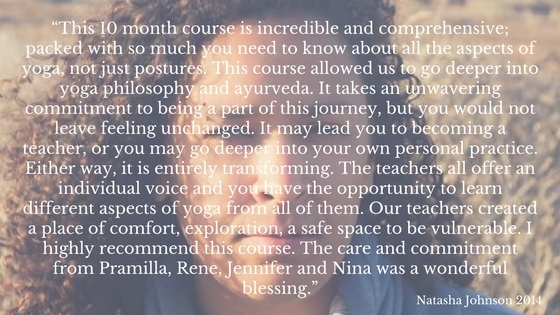 This full day workshop together with notes and a delicious Ayurvedically prepared lunch will cost R 800.